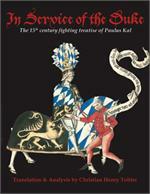 Pages: xv + 316 pp. 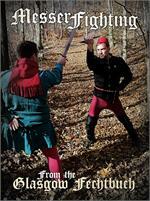 ...to Add the full-color eBook to your cart for FREE when you purchase this special edition! 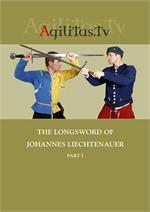 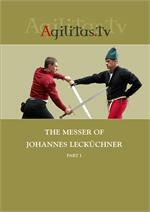 Recorded over six centuries ago, the teachings of the 14th-century Master-at-Arms Johannes Liechtenauer have been given new life by a world-wide community of modern swordsmen and women, fascinated by the elegance, efficiency and depth of his unique martial art. 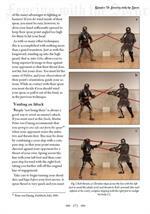 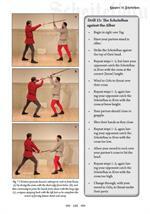 Christian Henry Tobler was one of the pioneers in reviving the medieval Master’s art, creating the first, published syllabus for training with the two-handed longsword back in 2004. 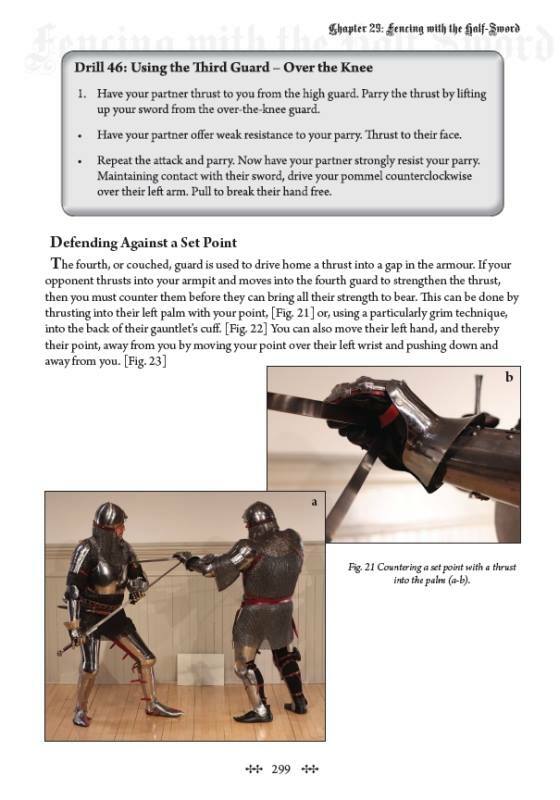 This fully rewritten, revised and expanded edition brings to bear a decade of refinement, creating a definitive, “how to” guide for students. 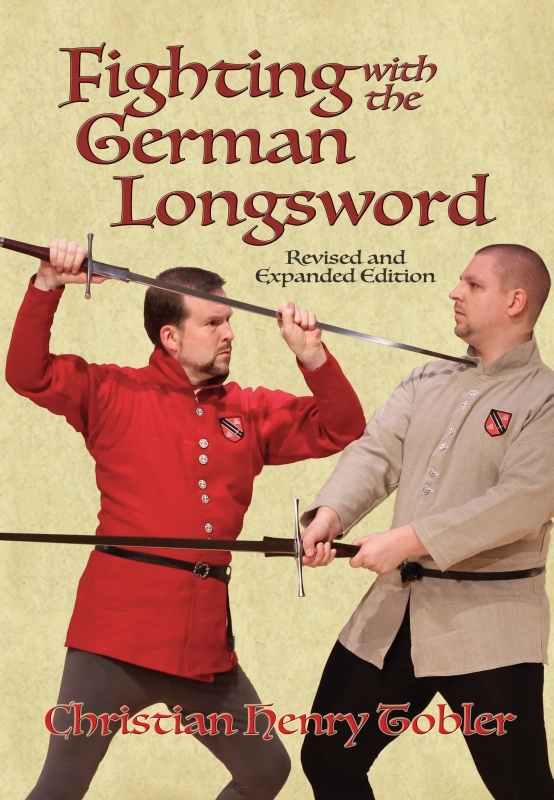 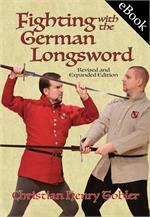 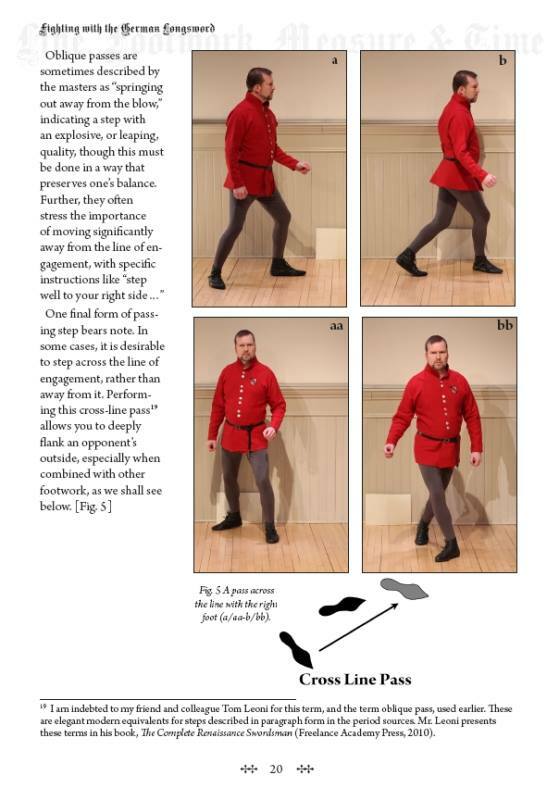 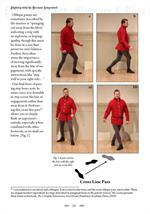 Beginning with a short historical overview of the art, Mr. Tobler teaches stance, footwork, methods for gripping the sword, and step-by-step instructions for executing the core techniques of the Liechtenauer tradition. 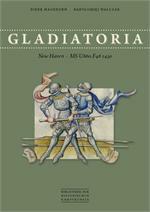 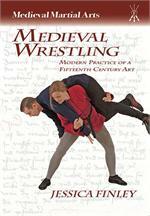 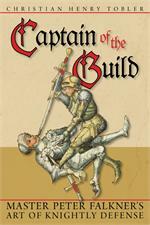 Additional chapters introduce students to wrestling, spear and armoured combat; demonstrating the art’s depth and breadth. 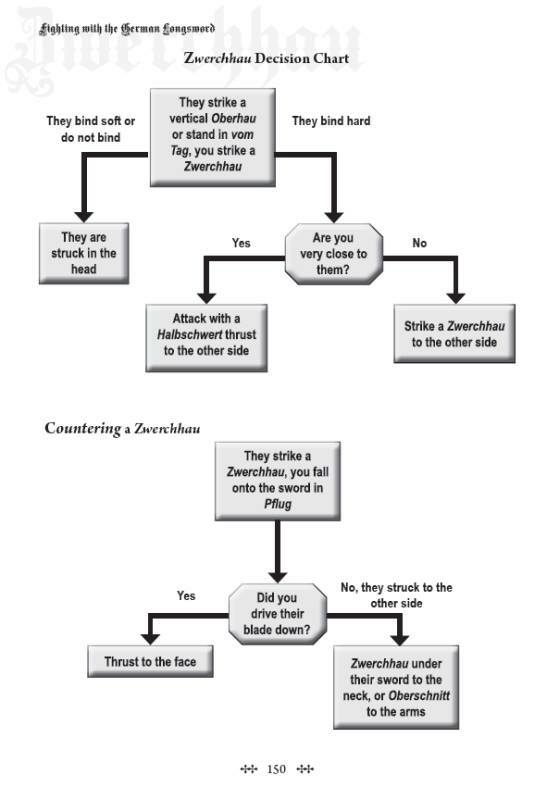 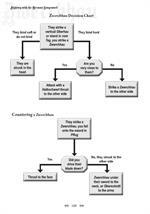 Heavily photo-illustrated, the book also makes use of decision-trees and training drills to aid in learning. 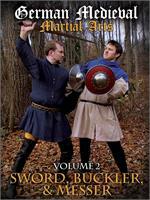 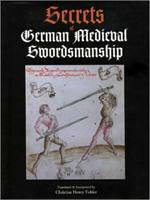 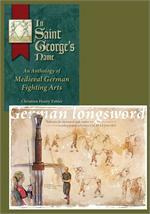 Christian Henry Tobler has been a longtime student of swordsmanship, focused on the study of medieval Fechtbücher (fight books) since the late 1990s. 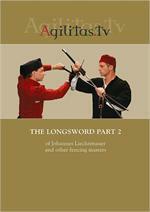 Now with five books, two instructional DVDs and a growing number of published articles and essays to his credit, he was the first recipient of the Lifetime Achievement Award for Historical European Martial Arts in 2013. 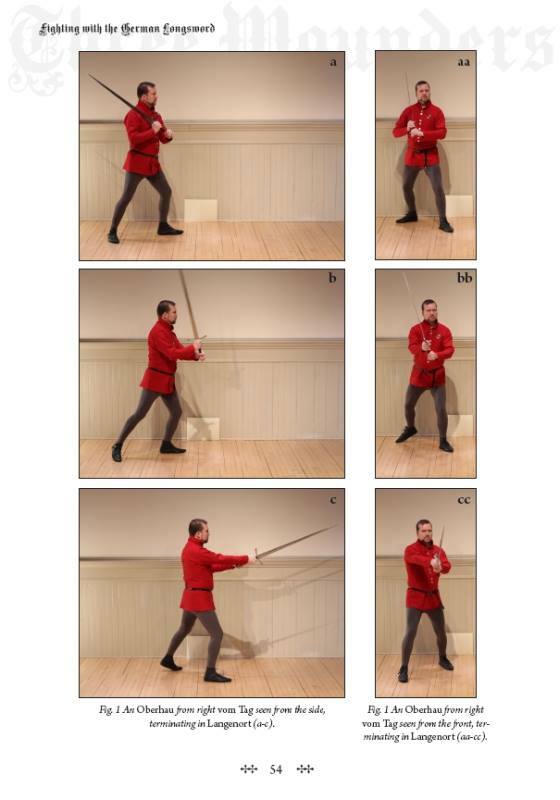 Mr. Tobler is the current Grand Master of the Order of Selohaar, an eclectic order of chivalry that he co-founded in 1979, and serves as Principal Instructor for its associated school of swordsmanship, the Selohaar Fechtschule. 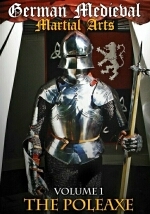 He lives with his wife in the United States, in rural Oxford, Connecticut, where he teaches a weekly class on medieval German combat, surrounded by far too many books and pieces of arms and armour for the size house that they live in. 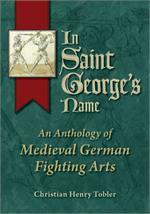 This author-signed, collector's edition is limited to 100 copies, so order yours today!